David Fincher at the Paris premiere of "The Curious Case of Benjamin Button." 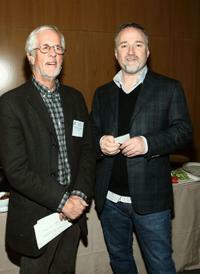 Michael Apted and David Fincher at the DGA (Director's Guild of America) Awards Meet The Nominees. 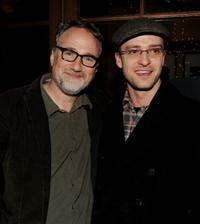 David Fincher and Justin Timberlake at the Blu-ray & DVD launch party of "The Social Network." Angelina Jolie, David Fincher and Brad Pitt at the Japan premiere of "The Curious Case of Benjamin Button." Directors Gus Van Sant, Danny Boyle and David Fincher at the DGA (Director's Guild of America) Awards Meet The Nominees. 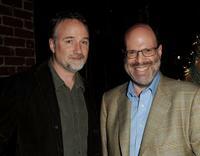 David Fincher and producer Scott Rudin at the Blu-ray & DVD launch party of "The Social Network." 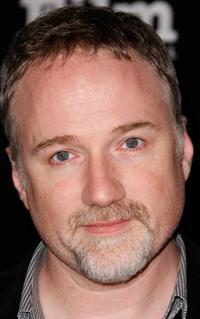 David Fincher at the 24th Santa Barbara International Film Festival. Taraji Henson and David Fincher at the 24th Santa Barbara International Film Festival. 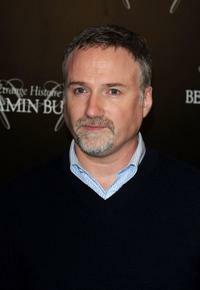 David Fincher at the Paris photocall of "The Case of Benjamin Button." 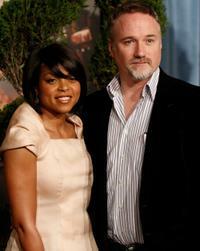 Taraji P. Henson and David Fincher at the 2009 Oscar Nominees Luncheon. 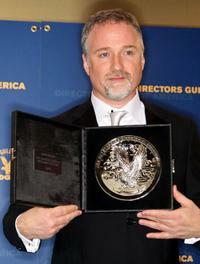 David Fincher at the press room during the 61st Annual Directors Guild of America Awards. Director Danny Boyle, David Fincher and director Ron Howard at the DGA (Director's Guild of America) Awards Meet The Nominees. Directors Christopher Nolan, Danny Boyle and David Fincher at the DGA (Director's Guild of America) Awards Meet The Nominees. 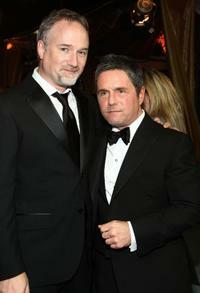 David Fincher and Brad Grey at the premiere of "The Curious Case Of Benjamin Button." 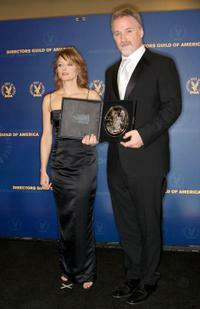 Jodie Foster and David Fincher at the press room during the 61st Annual Directors Guild of America Awards. 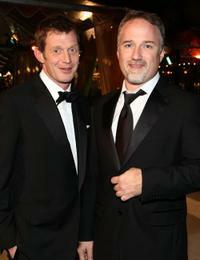 Jason Flemyng and David Fincher at the premiere of "The Curious Case Of Benjamin Button." 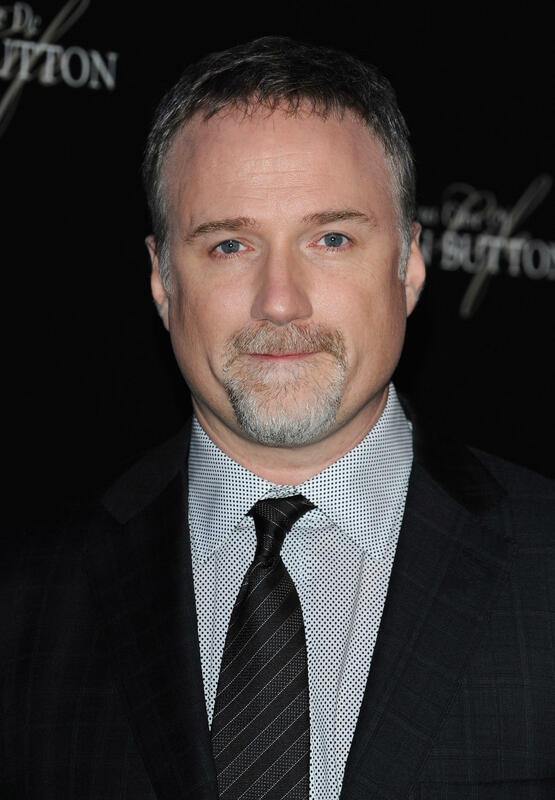 Director David Fincher on the set of "The Curious Case of Benjamin Button."